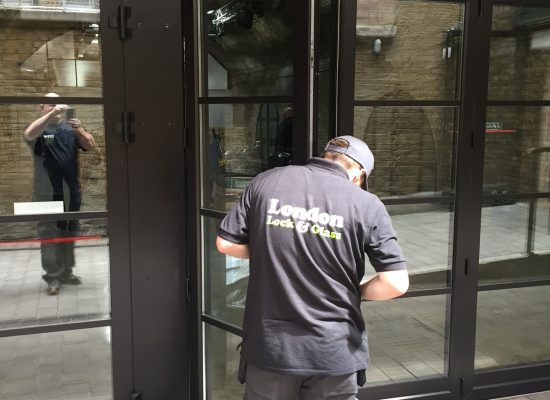 Glass door repairs London are our speciality.We have expert engineers who have thirty five years experience in all aspects of glass door repairs in London.Please take a look at our most common types of glass door repair below.Please contact us with any queries you may have. 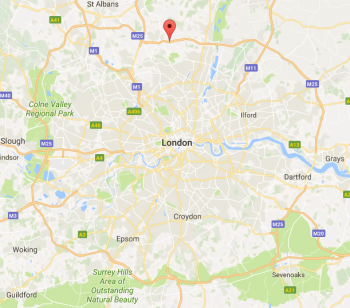 Or take advantage of our free estimating service for glass door repair in London. Glass Door Dragging Or Scraping? Bottom & top rails house the glass,locks and pivots securely.These are bolted together and then covered with a stainless steel or brass cover plate.When these bolts become loose your glass door rails will then move.This will affect your glass positioning, door locks and pivots.Resulting in misalignment and locks not operating correctly. Flooring will be marked and you may not be able to close the glass doors at all.Its also possible the door could fall and damage glass surrounds or even people! Glass door maintenance is vital for both health & safety,plus your security. Glass door floor springs control the speed at which your door closes.Fitted in the floor(hence the name) they can be adjusted to allow you to speed up or slow down the glass door speed.When the floor spring is faulty the door will slam shut and this will cause damage to glass surrounds,locks and possibly people! 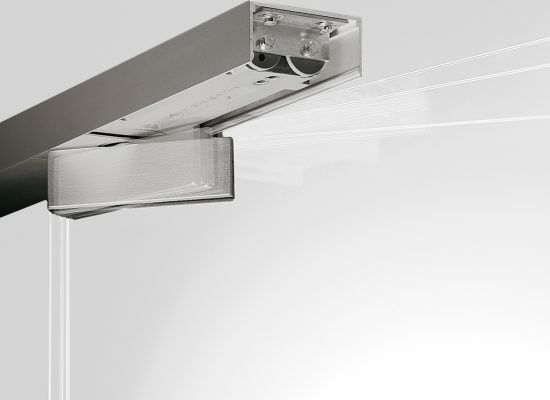 We replace floor springs as part of our glass door repairs,on the same day and prevent further damage or injury.Door closers can also be fitted in the transom above the door and are therefore called transom closers. Faulty closers will prevent the glass door closing safely or securely. 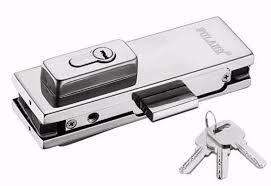 Need Faulty Glass Door Lock Repairs? 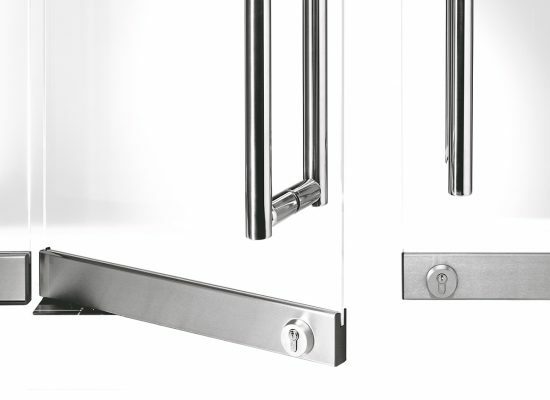 Glass door locks are usually housed in the top or bottom rails but also in middle patch fittings.These can become loose and move,preventing you from locking your glass door.These will need adjusting to realign them so that they lock correctly.All of which we do as part of a glass door repair and service. We carry most of the locks used on glass doors in our vans so we can carry out glass door lock repairs on the spot too.Locks with the same key can be fitted for convenience. 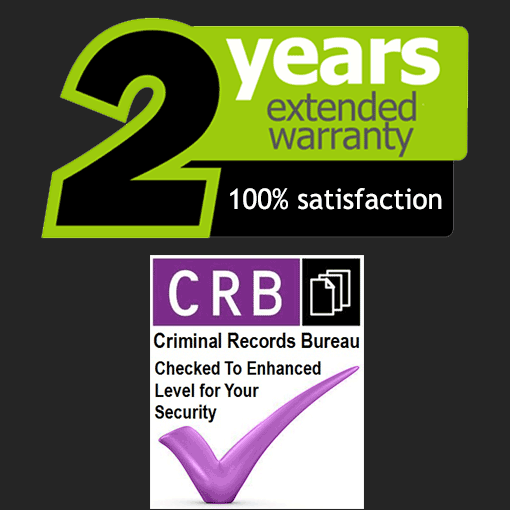 High security locks to British Standards and fully insurance approved locks,are fitted as standard. Loose Glass Door Patch Fittings? Patch fittings come in many different forms.These house things like locks,hinges and pivots for glass doors.Beneath the patch fitting covers they are bolted to the glass door. When these bolts become loose your patch fitting will become loose and whatever it is housing will not operate correctly. 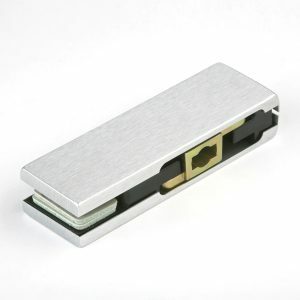 This could be a lock ,door closer or pivot.If these become loose then the door will become misaligned causing damage to other glass surrounds.Flooring will also be damaged due to the door scraping or catching. Have You Got Glass Door Alignment Issues? Many factors can contribute to misalignment of glass doors.At worst it can be caused by structural issues but generally it is due to loose fittings. These can be situated in the patch fittings or top and bottom rails which house the pivots and closers.These hold the glass door in the correct position as well as controlling the door speed. 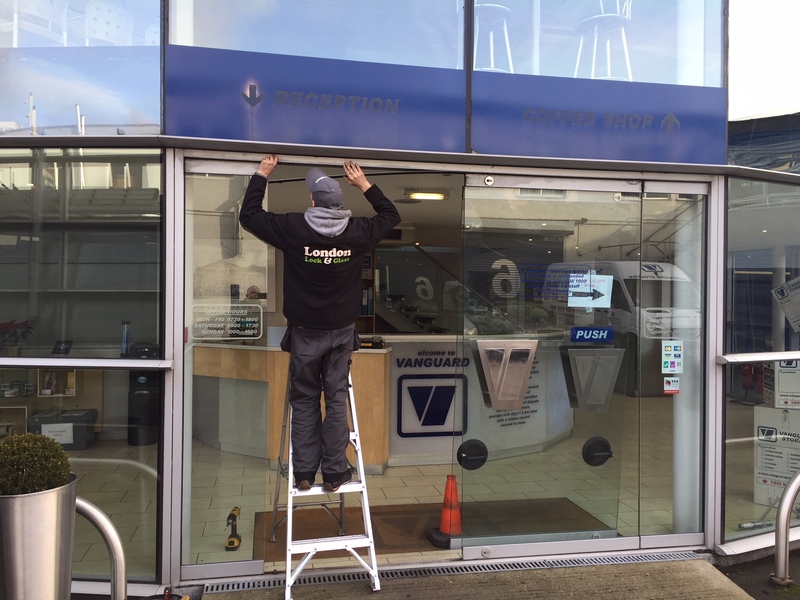 Once these have become loose the door will become misaligned,at the top or bottom but also left and right.We realign glass doors so that they operate correctly.Its all part of our glass door repair service in London. Faulty Glass Door Hinges Or Pivots? 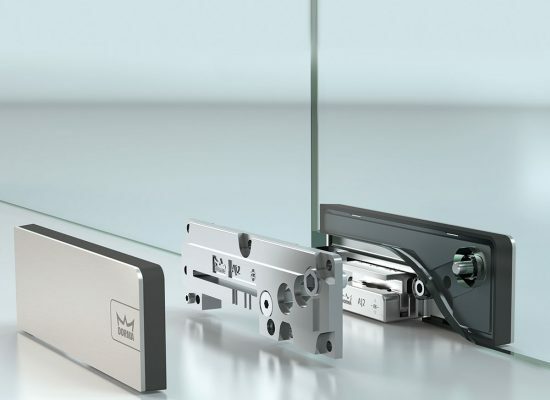 There are many glass hinge types.These are normally concealed beneath cover plates or are situated in the floor or ceiling.We repair and replace all glass door hinges,usually on the same day if required. Please take a look at our floor spring page and glass door hinge page for more details.Or leave it up to us to identify your hinge with a quick call or free survey on 0203 667 2638. With 35 years experience in glass doors we are here to solve any problems,quickly and efficiently. 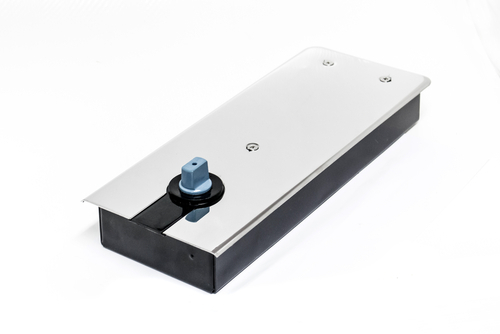 Floor springs control the speed of the door when closing and also have the option to hold the door open at 90 degrees.They also secure the door to the patch fitting or bottom rail. These are sealed during the manufacturing process and once these seals have become worn,they begin to leak.This affects the pressure inside the floor spring unit and this will cause it to not operate fully and eventually not at all. When this happens the door will start to slam shut or not hold open at 90 degrees.This may cause further damage to locks,glass and all other door fittings. Its very important to have these replaced asap to prevent extra costs. Patch fittings come with various fittings called inserts.These inserts can house the spindle which connects to the floor spring and controls the door speed.They also house the top centre pivots,strike plates for locks and door stops. These patch fittings are held together with screws which can become loose over time.When we repair or service your door we apply threadlock to these screws to ensure they remain tight and do not loosen.Causing the patch to move and resulting in misalignment etc. 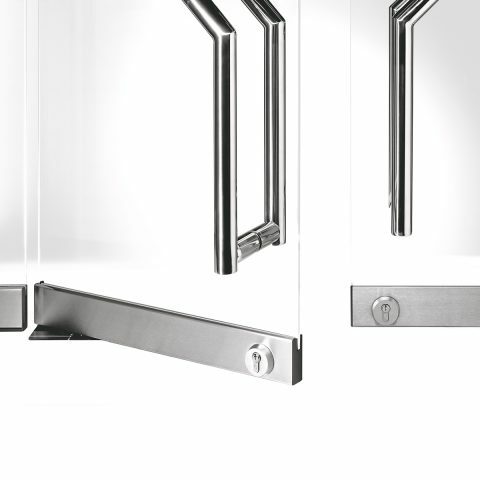 Glass doors can be fitted with top and bottom rails to house the locks and fittings for the door closer.They also provide housing for the glass and clamp together with screws. Locks to be misaligned,preventing locking. Rails to scrape flooring,causing damage. Glass to become loose and possibly break. Doors hitting other glass surrounds. Floor springs nor closing the door. We service the glass door rails and apply threadlock to the screws.Preventing them from loosening in future.